The Disney Dining Plans continue to be some of the most popular options to add to your Walt Disney World Resort Vacation. The ability to prepay for your dining removes stress from your vacation and allows you to easily budget your meal spending well ahead of time. This article will take you through the 3 most popular Disney Dining Plans and shows you the 2014 pricing for each. 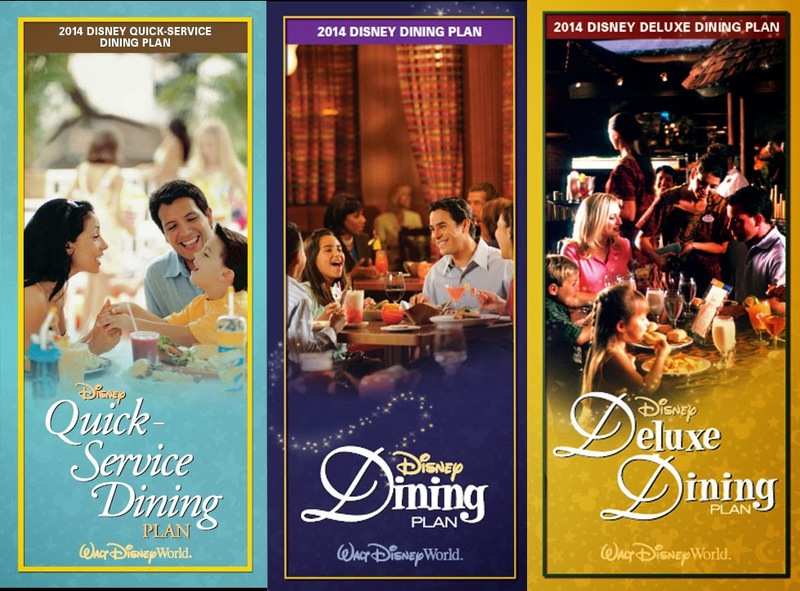 0 comments to "2014 Disney Dining Plan Prices"